WASHINGTON, D.C. -- According to the latest U.S. Department of Agricultural report released on August 9, 2013, the number of U.S. participants in the Supplemental Nutrition Assistance Program (SNAP or also referred to as Food Stamps) rose by over 1 million during the past year. Nationwide, 47.6 million people were on food stamps for the month of May 2013 with an average per person benefit of $132.70 per month, an annual increase of 2.6% from May 2012 when 46.5 million people were on food stamps. 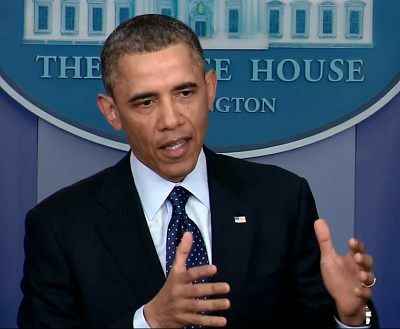 There were about 32 million Americans on Food Stamps when President Barack Obama took office in January 2009. Florida food stamp enrollment increased at nearly twice the national rate for the same time period. The number of people on food stamps in the Sunshine Sate grew to 3,556,098 in May 2013, a 5.1% increase when compared to May 2012. 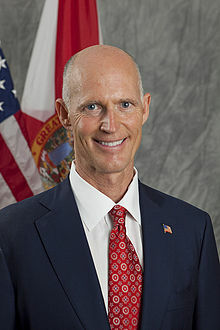 There were around a half million less Floridians on Food Stamps when Florida Governor Rick Scott took office in January 2011. Can Florida's Food Stamp Governor Win In 2014?